I am an engineer and entrepreneur who strongly values the importance of education and the impact it has on our children's future. Being introduced into fatherhood this year, my eyes have been opened to the parental side of life, where everything must be the best for the children. I want to give the community at Brushy Creek and Cedar Park our commitment and promise that Children's Lighthouse will always put the children and the children's family above everything else! The oldest of five siblings and a mother of three children, while working full time and having extensive experience as a early learning center parent, I am striving to ensure that our early childhood education center will exceed expectations of parents. I love dance, music, and fun activities as much as I value education. In our school, we incorporate learning in a fun environment to provide a good foundation before they move on to elementary school. I always wanted my children to see learning as a fun and exciting adventure - my goal is to provide that opportunity for your children at Children's Lighthouse. I have a Marketing degree with years of experience in different fields. I am a mother of two children and am passionate about education, music, and my children. While searching for a Child Care/Learning Center for my oldest, I was not satisfied with the current centers around town, so I pursued looking into opening Children's Lighthouse, which will provide character values and early learning education - a foundation I want for my children. 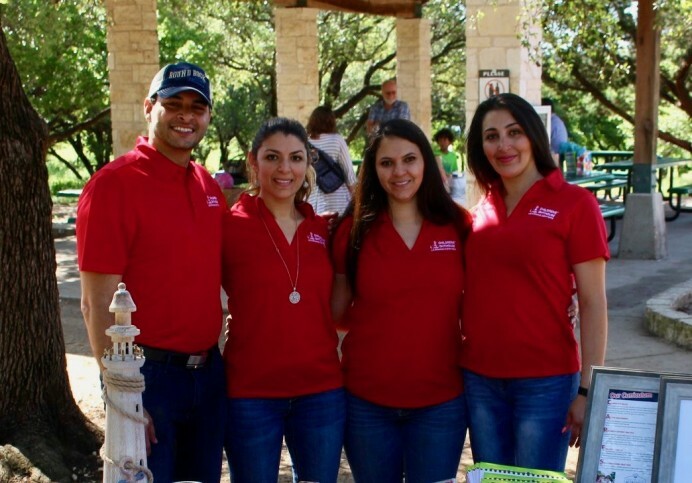 As a young business woman, a mother of three Round Rock children, and childhood educator, I have been fortunate to provide my services in the educational world for the past few years, while maintaining professional development and progressing my own education and teaching instructions.